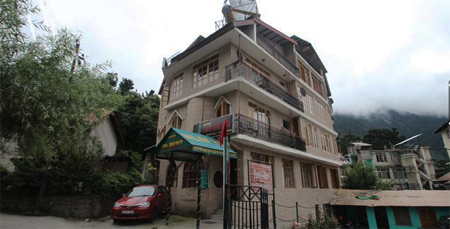 Hotel Gilbert is a 4 star property occupying a prime location on Hidimba Road, Manali. 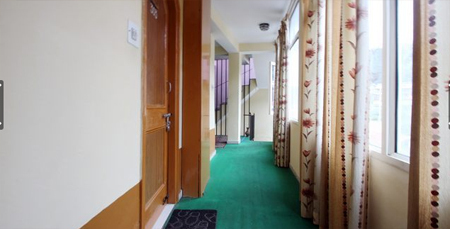 The hotel can be reached within a short walk from Manali Mall Road/Bus Stand. It offers sufficient parking space within the premises, which is unable to find in that location. 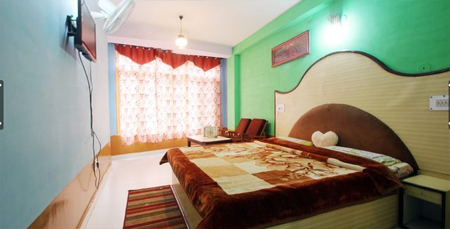 Awesome surroundings with glorious mountains views will give you a pleasant staying experience. 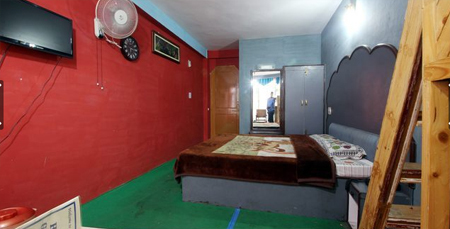 Accommodation is offered in its 25 fully furnished rooms spread across four floors. Guests can avail free Wi-Fi facility to keep in touch with their dear ones. All these guestrooms are equipped with modern day amenities and feature open air windows to offer great view of scenic beauty. 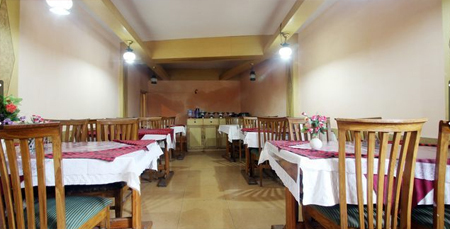 On-site restaurant is here serving guests with scrumptious food items within hotel limits. Safe deposit box, laundry and doctor on call are some other facilities offered within the premises. 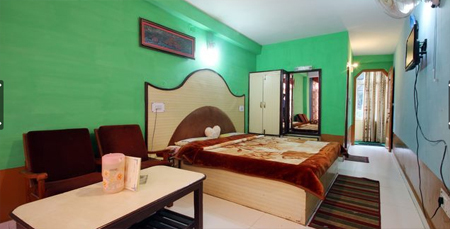 The hotel maintains 25 neat and clean rooms outfitted with necessary amenities for pleasant stay. All these rooms are simple yet classy and come in three different categories: Deluxe Room, Luxury Room and Special Honeymoon Suite. 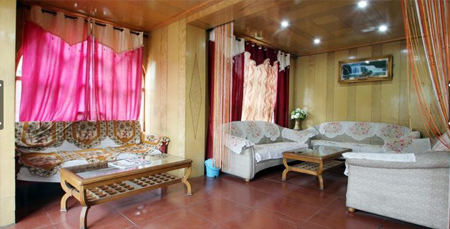 Large windows in each room help guests to have a look over attractiveness of Himalayan region. En suite bathrooms come with essential toiletries.